Learn English Online > English Learning Blog > Speaking > 14 of the Most Useful Business English Expressions (for Small Businesses) & How to Use Them! 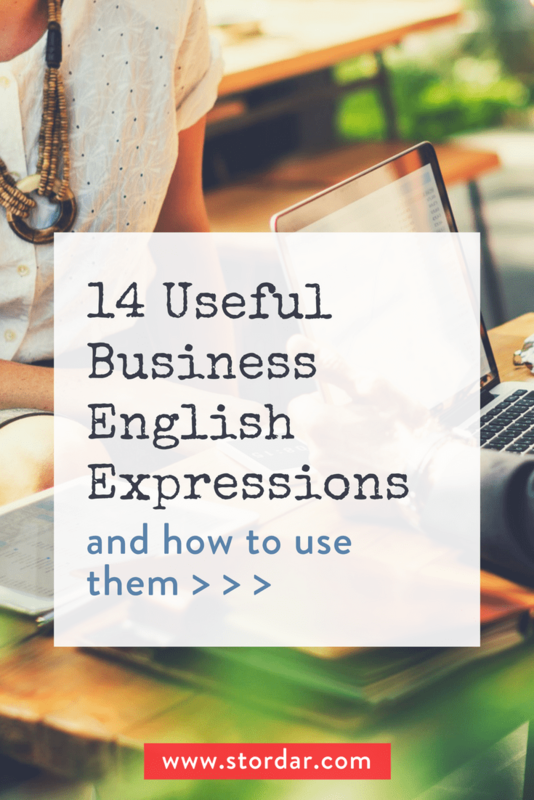 14 of the Most Useful Business English Expressions (for Small Businesses) & How to Use Them! 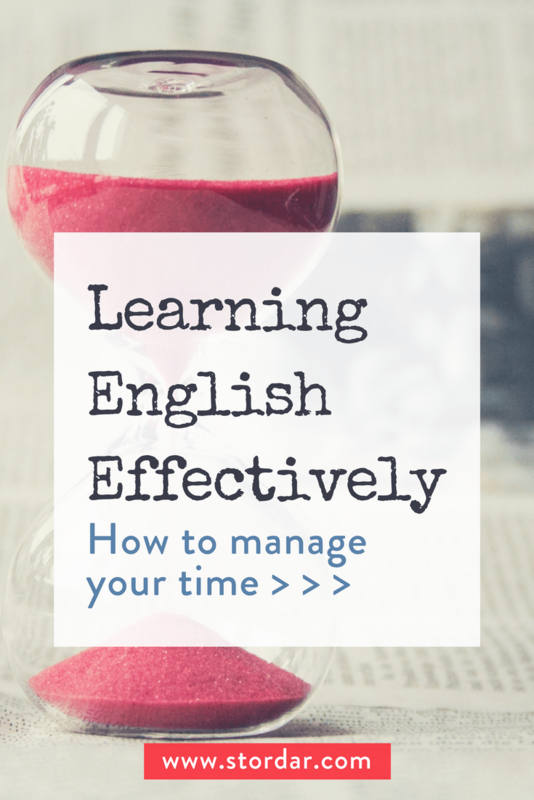 Guest post by Ashleigh from My Business English Coach. Do you run or work for a small business or startup? 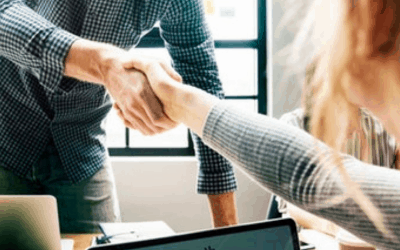 Here are some the most useful business English expressions to help you rock small business talk, get you business English fluent and express yourself (like a boss) this year. Not all business phrases are created equal, some are used much more than others. In this article I’ll show you some of the most common business English expressions for small businesses. I’ll also show you how to actually use these phrases in real life situations, so you can use them too. If you’ve ever spent time learning new words and phrases, only to forget them or find out you can’t actually use them in real situations, this section is for you. Learning new expressions is only as good as what you can actually use in real life. So, how do you make sure that you are learning new business phrases in a way that you will be able to remember them and use them in the future? ​​Review your new expressions. You should try to use the word at least 3 times over 3 different days. If you want more detailed practical tips and advice on how to learn new expressions, I recommend you read this article here (How to get your stuck English unstuck and get talking); or (if you haven’t yet) listen to Daria’s podcast, How to Remember English Vocabulary. You can save yourself a lot of time and improve your English learning by knowing how to learn phrases and vocabulary effectively. Ok, so now you should know how to learn new expressions effectively, let's take a look at a short story about startups and small businesses. I recently ventured into the world of business by starting up my own small business. I began by trying to carve out a niche for my new service that I was offering and developing a brand around my niche service. In order to get my small business off the ground, I first needed to go through a lot of red tape (registering domain names, applying for a tax number and so on). Once I got the ball rolling and I had my first few clients, I really started multitasking. I found that I had to become the marketing, sales, coffee maker and product manager all in one. I didn’t have access to expensive state of the art video cameras, microphones or a recording room, so I needed to be sure that to go the extra mile in my service delivery (to try get ahead of the game). I didn’t have a lot of resources to start with, but I knew that cutting too many corners could be dangerous, so I tried to spend money on the essential parts of my business like the web design. It was quite stressful but once my new business met the bottom line, I started having a lot of fun. Means to find a special market that you can control. Niche markets are very small and specific. Some examples of niche markets are organic recipes for pregnant woman, life size teddy bear making courses, law services for single fathers, you get the idea. For example, to succeed in a competitive world, you have to specialise on a part of it. Try to carve out a niche and be the best in that field. A similar phrase to ‘carve out a niche’ is to corner the market. This means you control part of a certain market, this is easier to do in niche markets. Means to start a project or business. For example, we’re glad all the lease contracts are signed. We're looking forward to getting the project off the ground and opening our new café. Means excessive rules, procedures, and regulations (usually from the government) that make it difficult to to do business (such as getting trade licenses or registering tax numbers). For example, the city of Philadelphia now requires all bloggers to purchase a $300 business privilege license. A similar phrase is to do something by the book. This means to follow the rules. Some people might try to skip the red tape but I prefer to do something by the book, so I got all of my licenses. We also say our business is in the red, this has nothing to do with red tape but rather means that the business is not making a profit (we are running at a loss). Means to start something (a project, for example) and to try get some results. It is similar to the expression ‘to get something off the ground’ (for example to open your café or release your product) but to get the ball rolling means that you have some momentum or results (such as your first few customers, clients or profits). Means to do many things at the same time. For example, when you’re a new business owner you have to learn to multitask because there are always 10 things you need to so at the same time. Something that is state of the art is modern and technologically advanced. For example, Japanese capsule hotels are state of the art, they even have self cleaning toilets. Means to do more than is necessary or to put in extra effort. For example, I love working with our German suppliers, they always go the extra mile to make sure we understand everything about the product. Means to try to do better than your competitors by offering better, more unique or different services. We could also say keep or stay ahead of the game (once you already have the advantage). For example, I try to get ahead of the game by using state of the art technology, or we stay ahead of the game because we always go the extra mile. We can also say to get or be ahead of the curve (or behind the curve). This means to be ahead or lleading in a trend, product development or some part of a business. For example, Apple is always ahead of the curve when it comes to their smartphone design. To do something the cheapest or easiest way possible. For example, I try to cut corners by multitasking but it hasn’t been working. The net income after all taxes have been deducted. For example, the best way to find out how well your company did that year is to look at your bottom line. It can also mean the least amount of money you are willing to accept in a negotiation or the most important thing to consider. For example, she told me her bottom line was $2000.00 and she wouldn't accept any lower, the bottom line for us was to sign the contract (at any offer), so we accepted her offer. Well done, you have finished 14 of the most common business English Expressions for small business. If you would like to practice what you have learnt, I have created a flashcard set on Quizlet for you to use. You can get it here. Happy practicing. Business English is full of expressions, phrases and idioms and it can take a lot of time to learn them all. You may often be in situations where you don’t understand the expressions or phrase used. Here are some safety phrases to use when that happens. I’m afraid I didn’t get that. Hungry for more words to improve your business English? Here are 100 common business English words on Quizlet for you to practice. Well done, I hope you have learnt some new phrases and you are ready to test them out at your next English lesson, chat, meeting or with your colleagues. 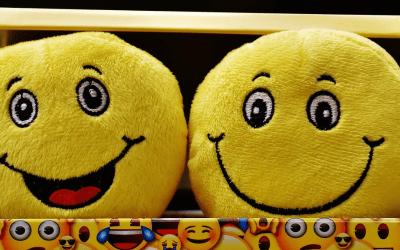 Commenting is a great way to use your new business English expressions. Let us know whether you are good at multitasking? What red tape have you had to go though? 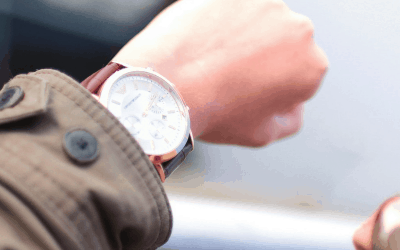 What does your business do to try stay ahead of the game? Most of the time Ashleigh is passionately teaching business English students how to master business English and achieve even greater success in their careers, the rest of the time you will find her drinking wine, practicing aikido and trying to ski. Fun fact: she’s from South Africa. If you want to know more you can follow her on Twitter or Facebook.